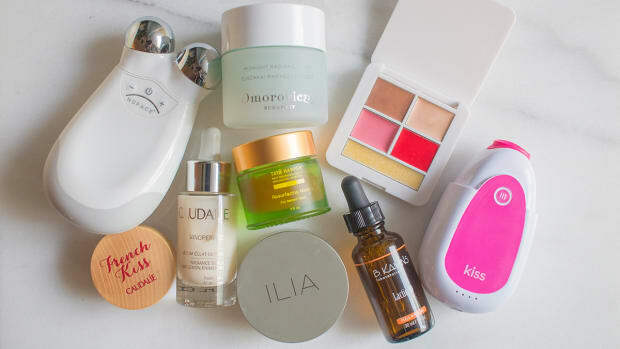 With so many brands launching acids lately (like Glossier, Drunk Elephant and The Ordinary, to name a few), you may be thinking about adding one or more to your routine, if you haven&apos;t already. Now, I love acids as much as the next person, but I ALSO know they can do more harm than good, depending on the type and your skin. 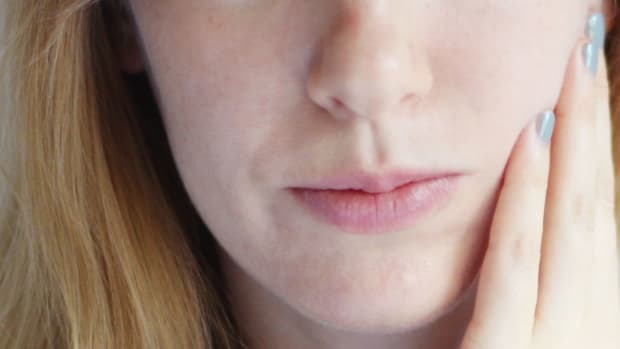 As I explained here, I believe beta-hydroxy acids (BHAs) like salicylic acid are superior to alpha-hydroxy acids (AHAs), no matter what concern you&apos;re dealing with. 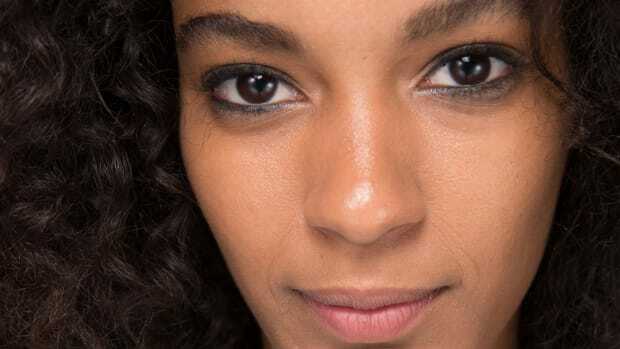 Not only do they exfoliate the skin&apos;s surface, but they also go deeper to clean the pores—and without the irritation, inflammation and sun-sensitizing effects associated with other acids. The problem is, BHAs are harder to find, especially if you&apos;re like me and prefer natural, silicone-free formulas. That&apos;s why I recently purchased Tata Harper&apos;s Resurfacing Mask, an all-natural, BHA-based face mask. It&apos;s not a new product, but it definitely deserves your attention! ...then this is probably a great investment for you! Here are the details. 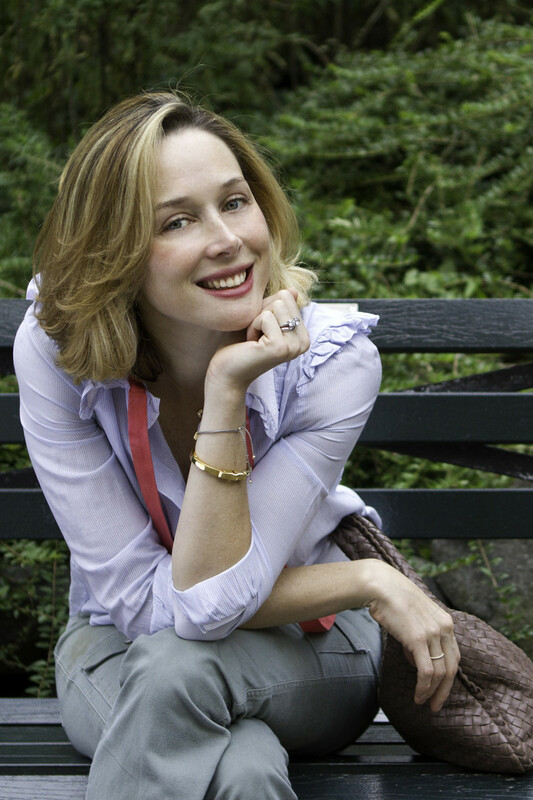 Tata Harper, founder of Tata Harper Skincare. The main thing to know is that everything is 100 percent natural, with ZERO fillers. So you&apos;ll never see petroleum derivatives or silicones, for example, which are pervasive throughout the industry and deliver nothing beneficial to your skin. Another neat thing is that you can "follow your bottle" and find out how fresh the product is, by entering its code into their website. It&apos;ll tell you the month and year it was made, and by whom. How cool is that? Tata Harper&apos;s Resurfacing Mask is suitable for all types of skin. ANYONE can use the Tata Harper Resurfacing Mask. Here&apos;s what you can expect the Tata Harper Resurfacing Mask to do. Exfoliate: Just like an acid toner, this mask will soften and dissolve the "glue" that causes dead skin cells to stick together. This makes them easy to slough away when you rinse off the mask—without the need for harsh scrubbing or rubbing. Skin looks and feels calm, not red and irritated! Brighten: Dead cells absorb light, rather than reflecting it. So after removing those surface cells, you&apos;ll get an instant glow by revealing the newer, healthier skin. With continued use, this mask should also help even out your skin tone. 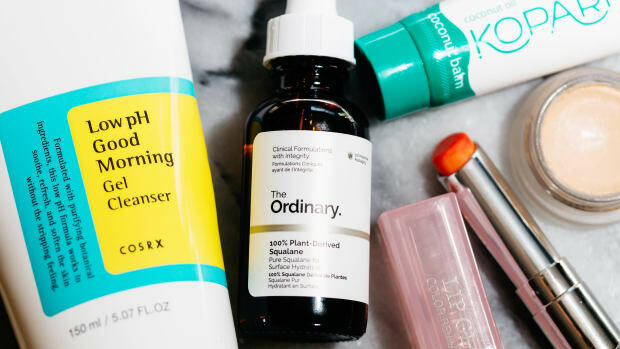 Treat blocked pores and acne: Using this mask on a consistent basis, even daily if you tolerate it, will help keep breakouts, blackheads and clogs under control. The BHAs it contains are ideal for this purpose because they&apos;re oil-soluble and penetrate deeply to clean the pores. 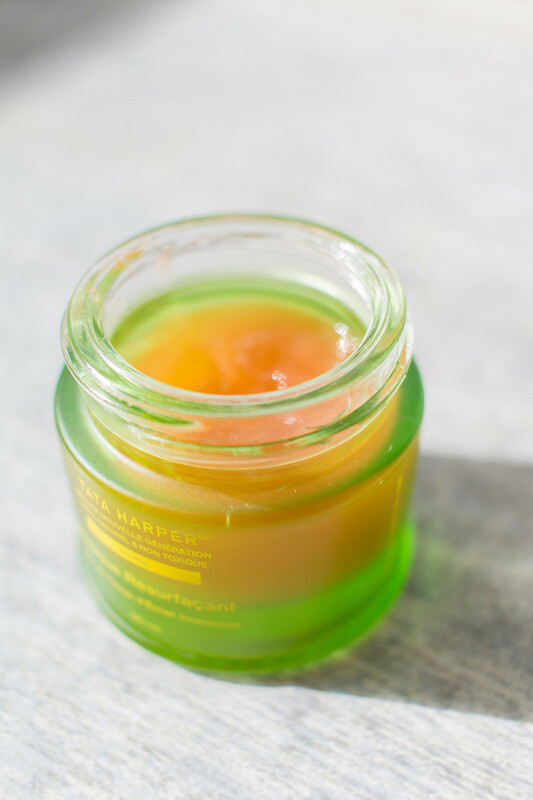 Tata Harper&apos;s Resurfacing Mask has a lightweight jelly texture. 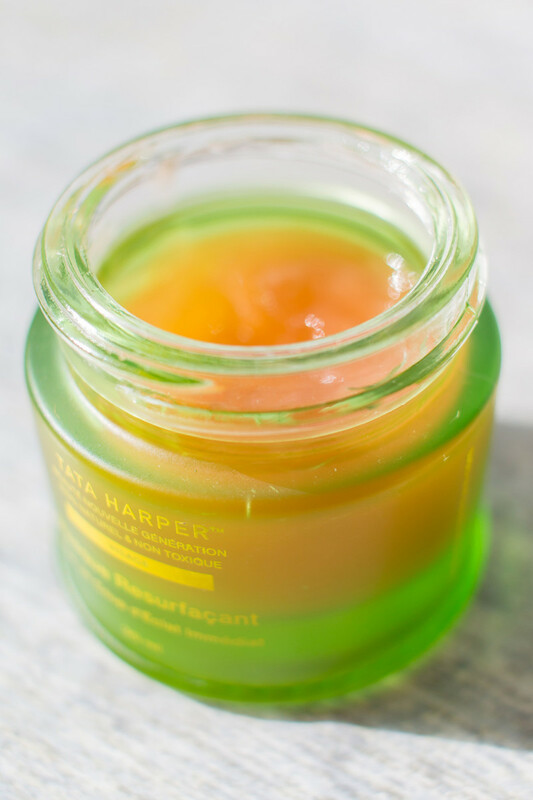 If you dislike thick, goopy, messy masks, I think you&apos;ll LOVE the texture of the Tata Harper Resurfacing Mask. It&apos;s like a jelly or jam, minus the stickiness, with a slight herbal scent. It&apos;s lightweight, not creamy or oily, and very easy to rinse off. As you can see in the jar, there&apos;s a slight amber tint, but it dries clear—so you won&apos;t scare anyone with this on! BHAs — Extracts of willow bark and meadowsweet, two natural sources of salicylic acid. Fruit enzymes — Derived from pomegranate, to gently dissolve dead cells and fight free radicals. Pink clay — A gentle, non-stripping form of kaolin clay. Botanical extracts — Aloe vera and beet, to help hydrate the skin. Tata Harper&apos;s Resurfacing Mask can also be used as an overnight mask and a spot treatment. As a mask: Apply it to clean skin and leave on for 15 to 30 minutes before rinsing. Tata recommends doing this every day for the first three days, and then once or twice a week after that as "maintenance." For even better results, cleanse first with a brush such as the Foreo Luna. Your skin will start to tighten as it dries, so I like to mist every so often with Caudalie Grape Water (or any thermal water). 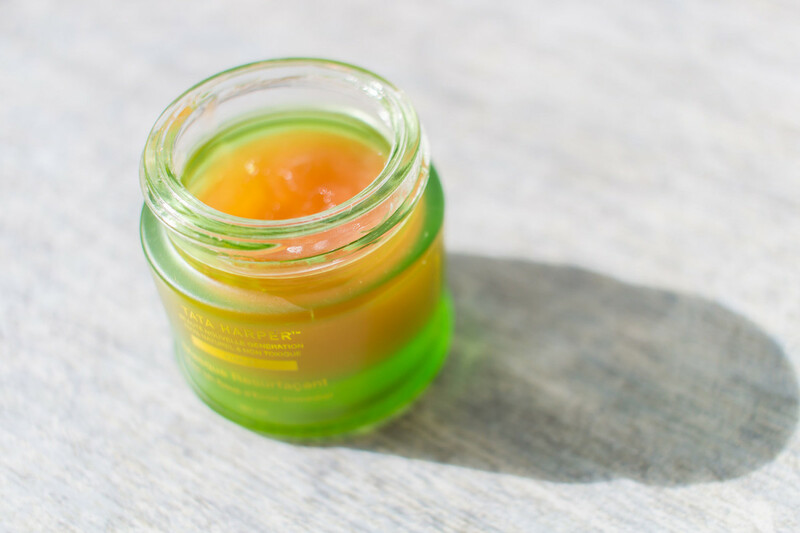 As a double-layer mask: If you&apos;re short on time and you&apos;re having an oily skin day, you can apply a second layer of the mask as soon as the first one dries. Leave them on for just 10 minutes. When you rinse off, skin will feel more balanced, with less visible pores. As an overnight mask: For a longer treatment, you can also sleep in this mask. You&apos;ll wake up with brighter skin, and this will also help prevent breakouts. 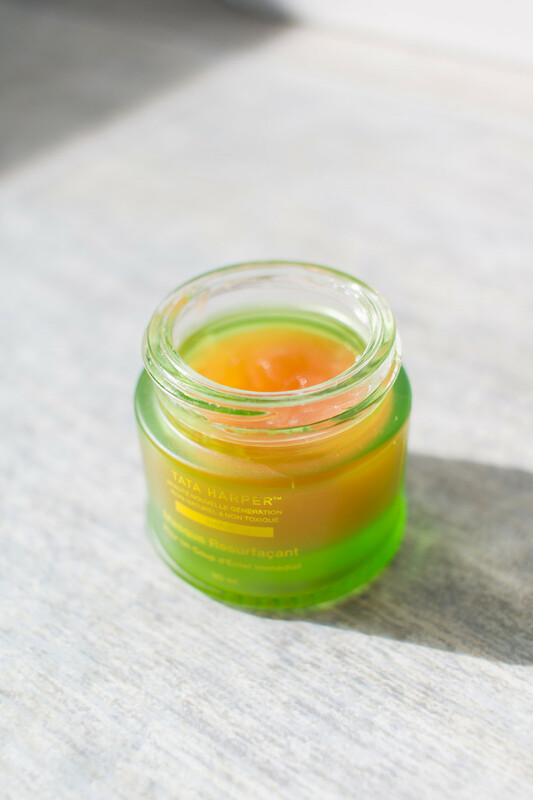 Mixed with moisturizer: Tata has mentioned that some of her customers like to mix the mask with their creams, with great results. 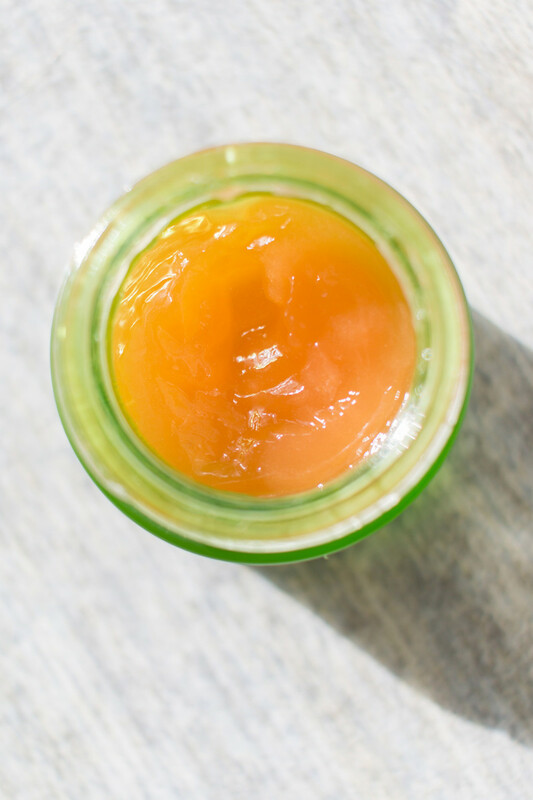 This will lighten up the texture of your moisturizer and give it an exfoliating boost. As an intensive treatment: If you own Tata Harper&apos;s Regenerating Cleanser, you can use it in tandem with the Resurfacing Mask for a more powerful treatment. Layer the mask on top of the cleanser and leave it for five minutes before rinsing off with circular massage. This "cocktail" will activate the enzymes in the cleanser and deliver more of a glow. 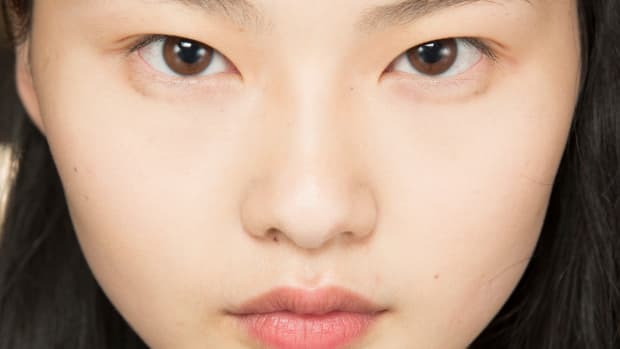 For enlarged pores and frequent breakouts, Tata suggests combining this method with a double layer of the mask, at least three times a week for one month (and twice a week thereafter). Note: Since this product comes in a jar, I would avoid dipping your fingers into it and use a spatula instead. See here for my advice about jar packaging. Tata Harper&apos;s Resurfacing Mask is one of the only natural beta-hydroxy acid treatments on the market. If you couldn&apos;t tell already, I&apos;m a huge fan of this mask! 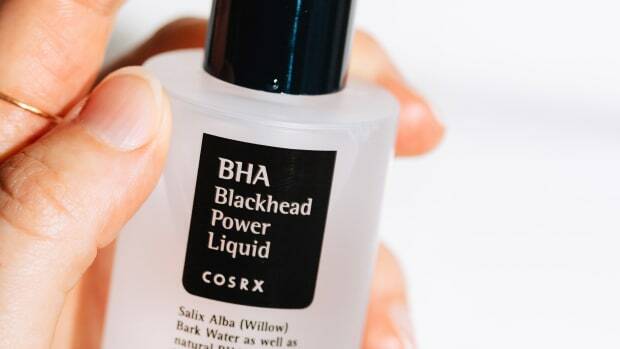 It&apos;s one of the only natural BHA options I&apos;ve found, and I&apos;d recommend it to anyone who is looking for a gentle yet effective acid treatment—not just for acne, but also dullness, dryness and uneven skin tone. Let me know how it works for you!